Lord Ganesha with urdhva pundram or tiryak pundram. We should bring Lord Ganesha with the three horizontal lines drawn across the forehead, called tiryak pundram or horizontal pundram, worn by the worshippers of Siva. We should not bring Lord Ganesha with the trident shaped mark called urdhva pundram or upright pun-dram, worn by the votaries of Vishnu on occasion of Ganesh Chaturthi. Lord Ganesha sitting on lotus or throne. 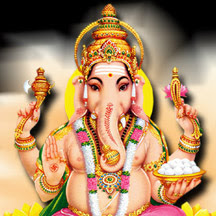 We should bring Lord Ganesha sitting on throne only, dont bring Lord Ganesha sitting on lotus. When we keep goddess gowri on ganesh chaturthi, we should keep it on two betel leaf (Vetrilai/Vethalai in Tamil ; veeleyada yele in Kannada). The stem end of the leaf should face south and other end of the leaf should face North. 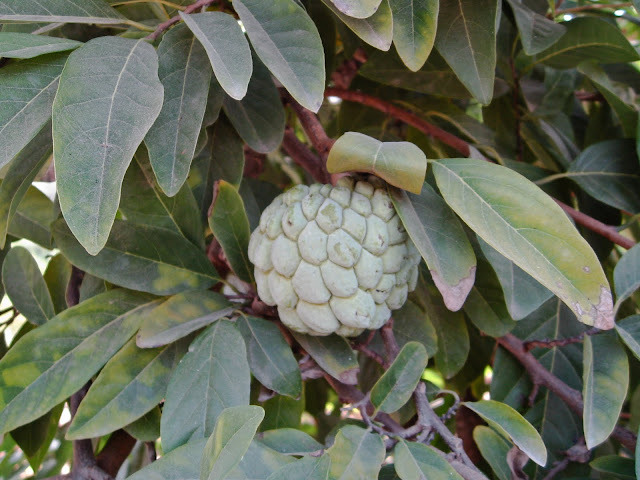 Sugar apple or custard apple (seetha pazham in Tamil ; seetha phala in Kannada) is favorite fruit of Goddess Gowri. what mantra we should chant for get back our money.the people takes /barrow but not return .